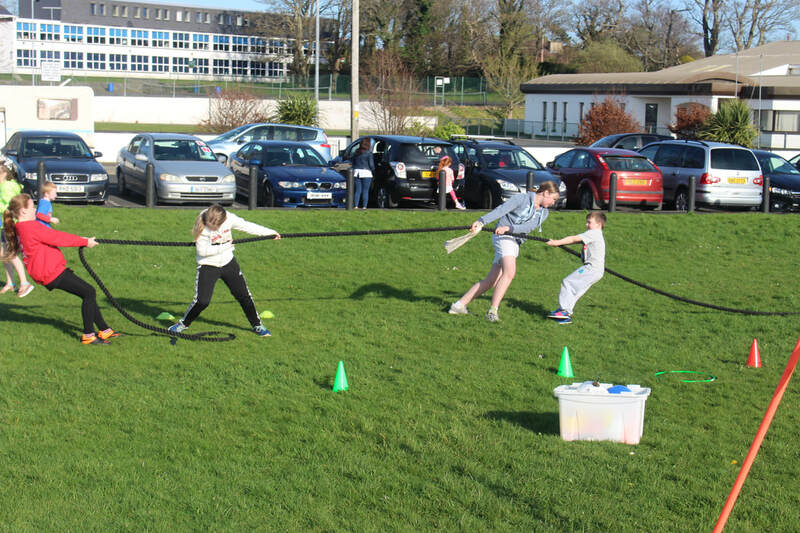 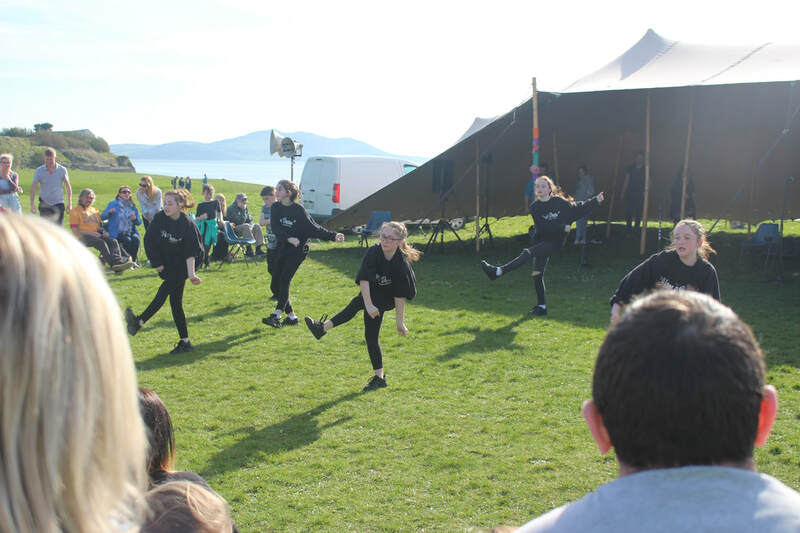 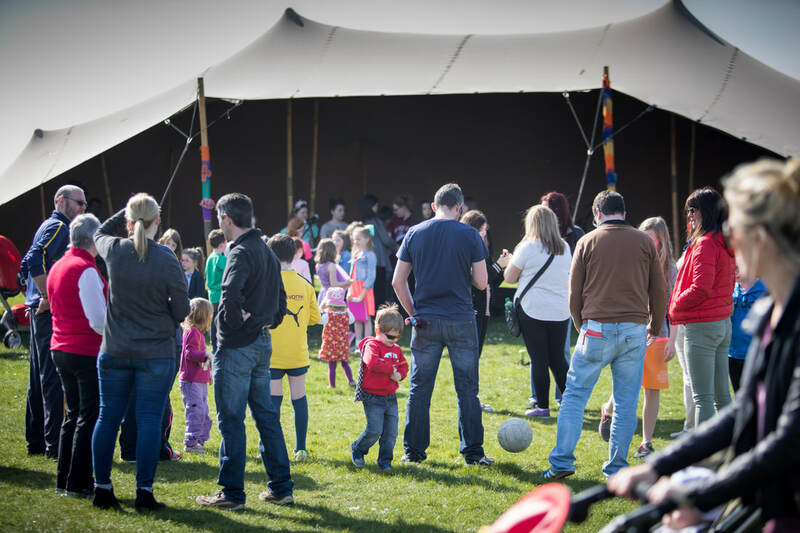 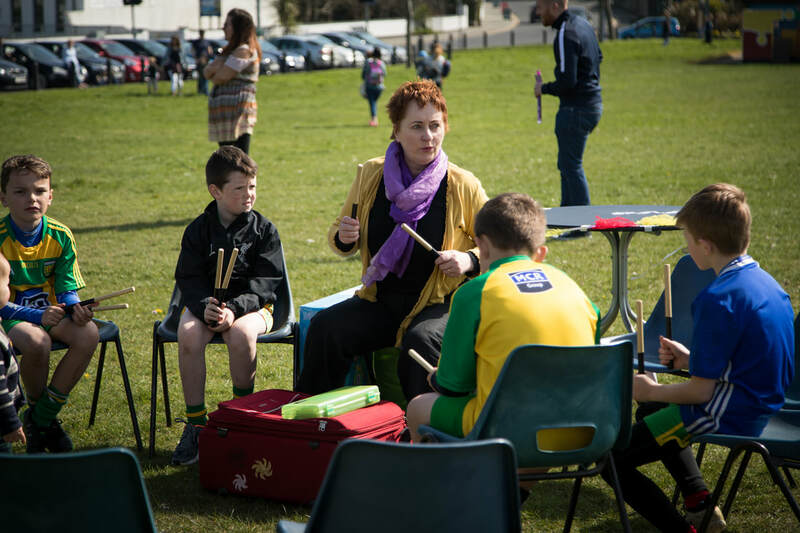 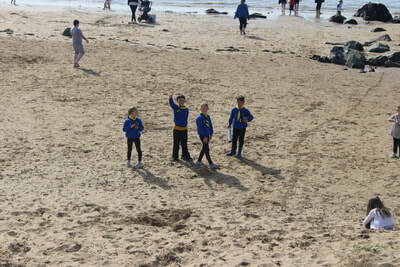 ​Féile Dóchas was a dynamic all-age creative arts festival that was part of this year’s Amazing Grace Festival. Following the example of John Newton in social activism (Newton fought for the abolition of the slave trade), Féile Dóchas will raise awareness of environmental issues, considering our impact on the world and the legacy we are leaving for future generations. 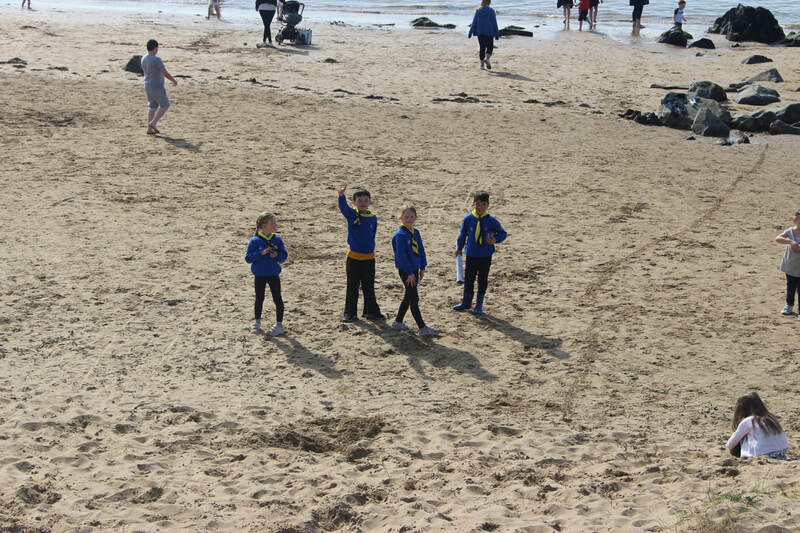 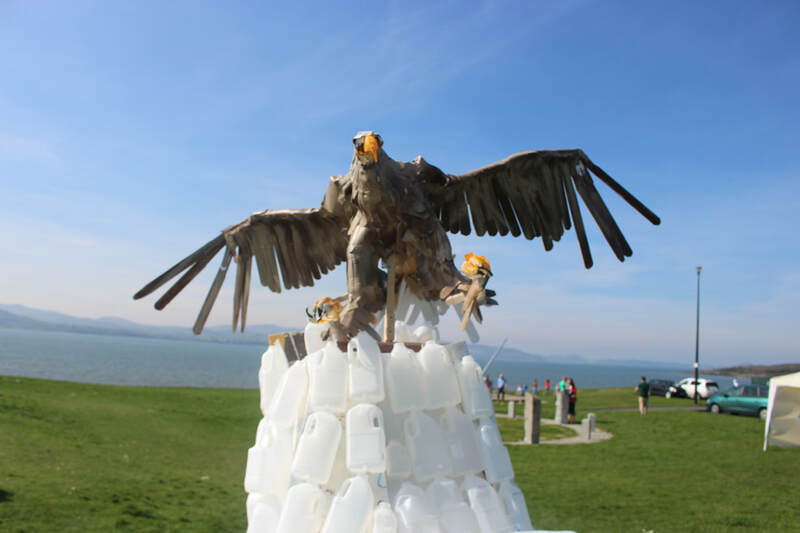 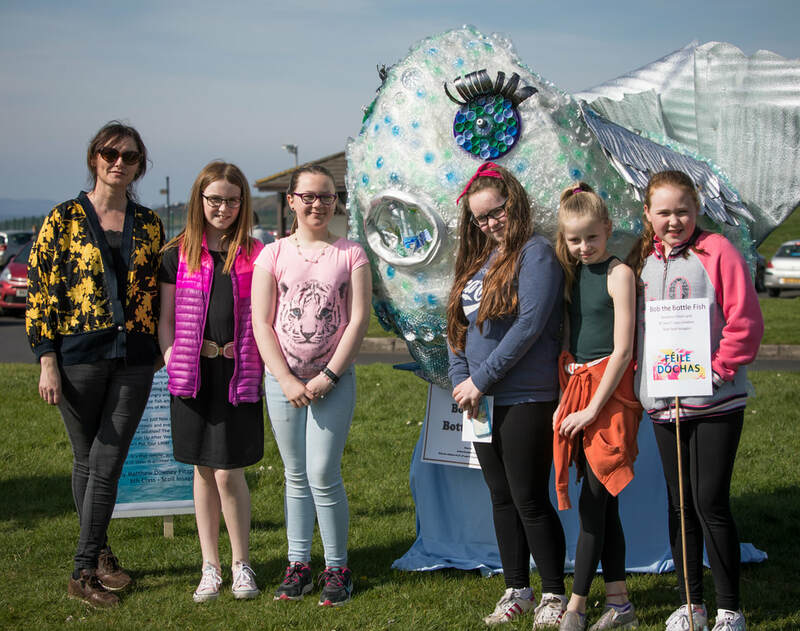 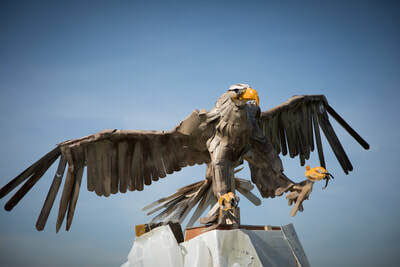 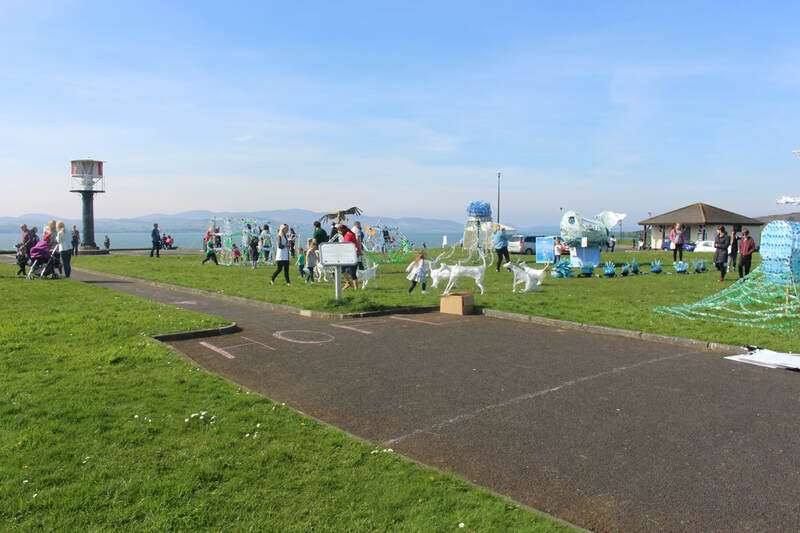 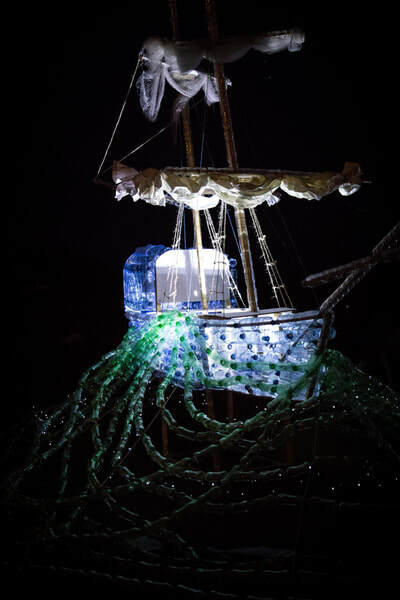 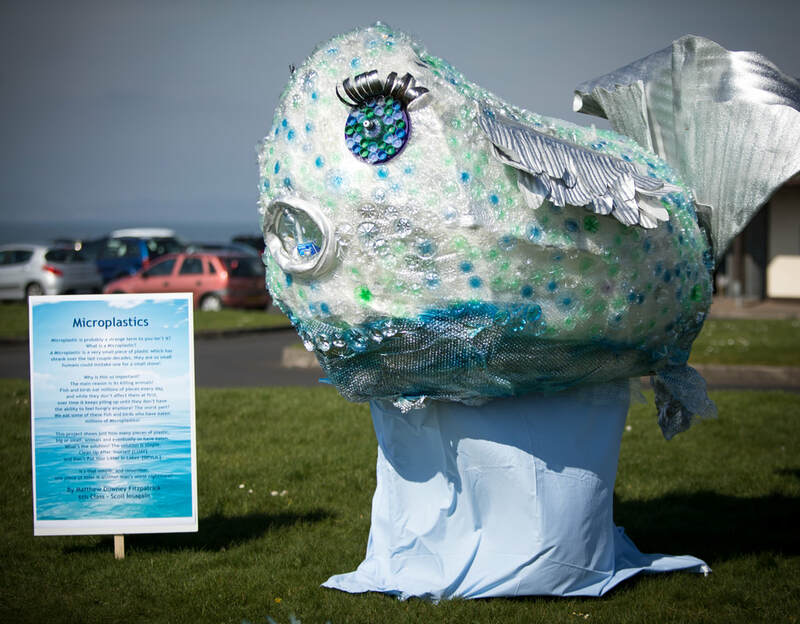 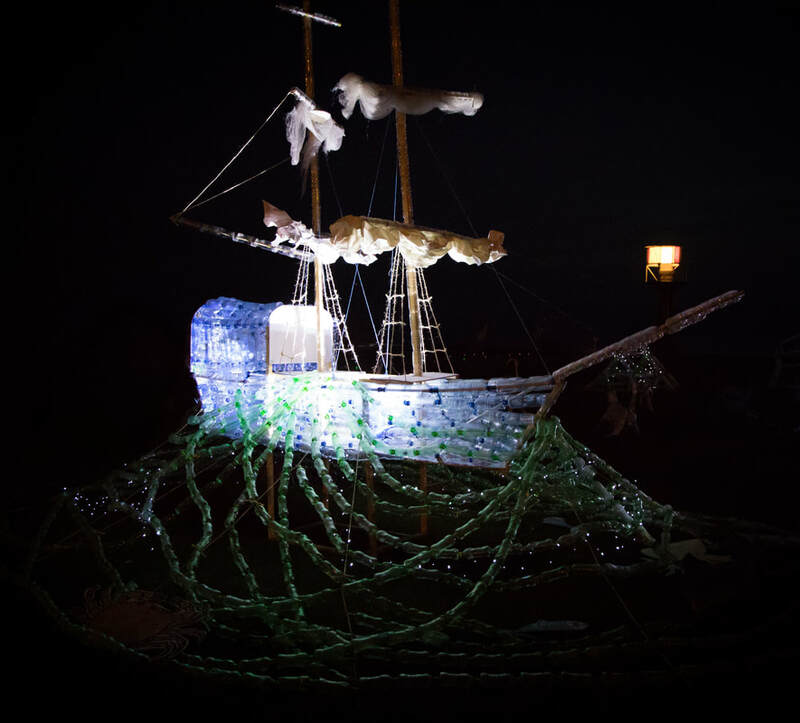 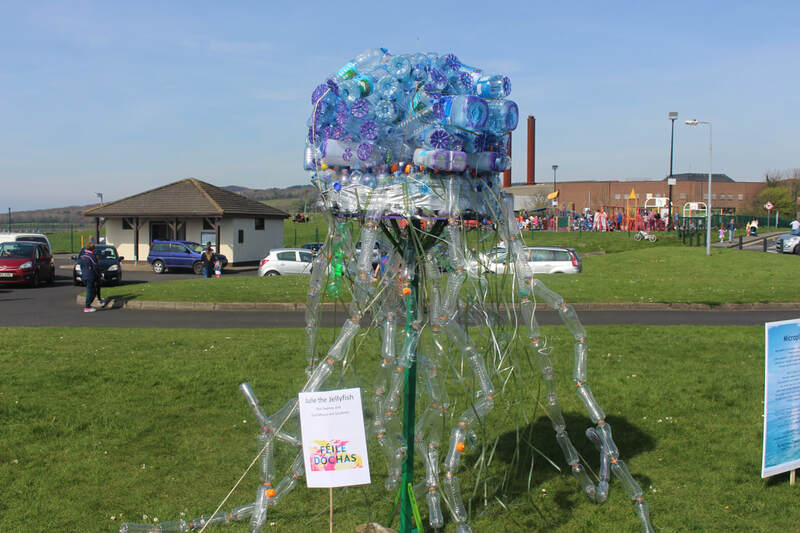 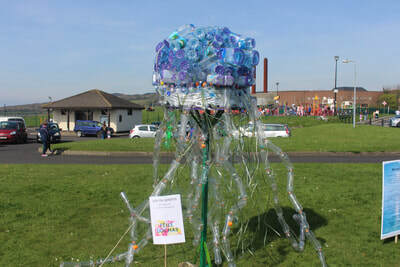 To mark the anniversary of John Newton’s arrival in Lough Swilly on 8 April 1748 and the “birth” of the Amazing Grace story, visitors were able to tour the outdoor exhibition of giant sculptures, created out of plastic waste and recycled material. 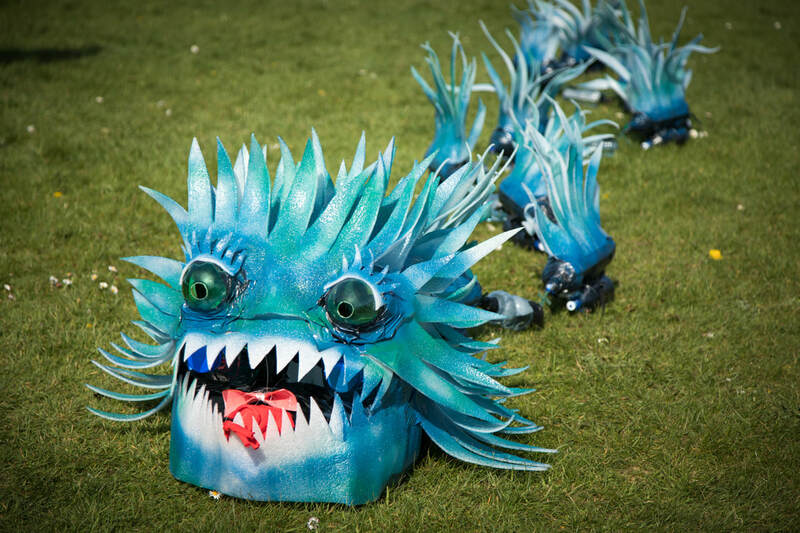 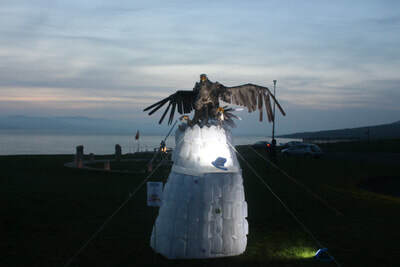 As the sun set over Lough Swilly, these sculptures were illuminated providing a magical backdrop to the event, raising awareness of the profound impact of plastic waste and inspiring and empowering people to positive action. The Amazing Grace Initiative is grateful for the support of Donegal County Council through the EU funded Ladder project. 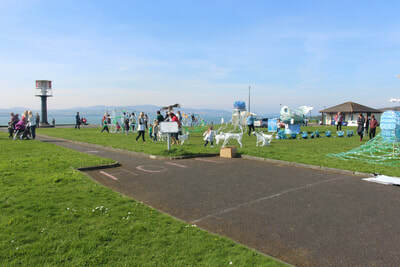 Find out more about Ladder here.